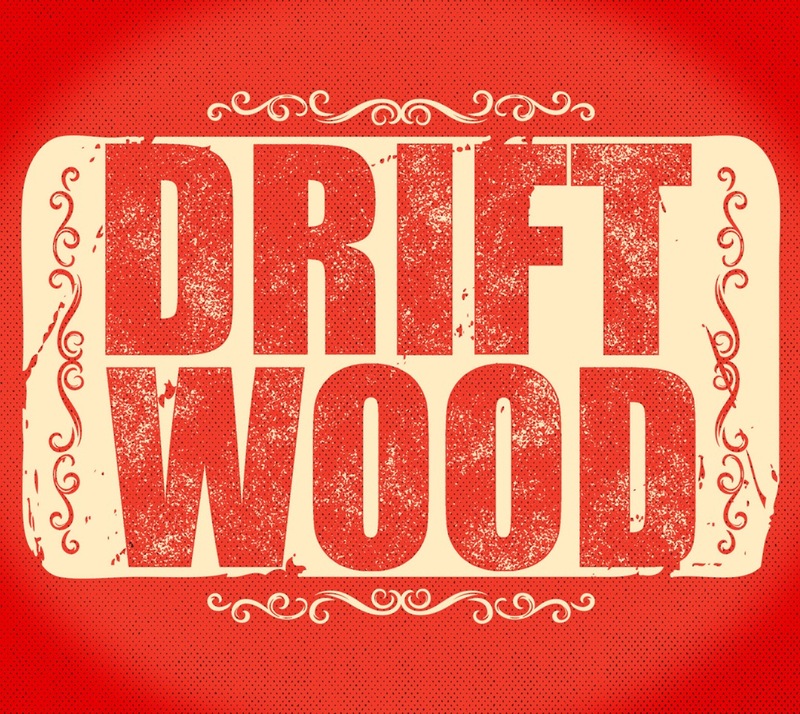 Driftwood has long maintained their folk heart is infused with a rock and roll soul, and that’s never been more apparent than on their first-ever live album, Live At Grassroots 2014. Along with a sampling of songs from their recent self-titled LP, two tracks, “The Lost Indian” and “Dusty Boxcar Wall,” are fan favorites the band has only performed live, and have never made an appearance on a studio album. On Live At Grassroots the band weaves its way through seven songs that draw on everything from the very roots of folk music to the extended jams of classic rock and beyond. Driftwood’s live shows have become talked about events, the musical dynamic generated on stage between the four members is nothing short of stunning, and the audience reaction electrifies their acoustic genius.